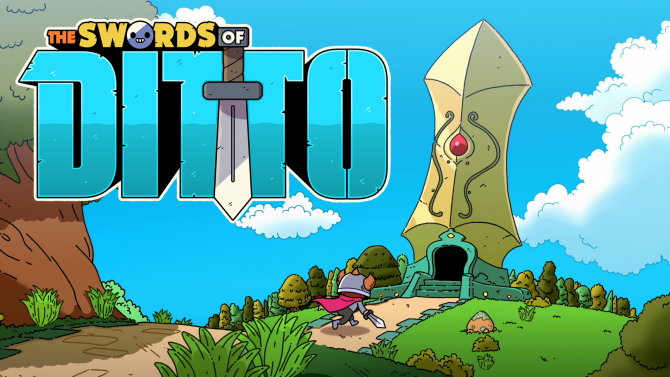 The Swords of Ditto by onebitbeyond is celebrating the title's release with a vibrant trailer and will be available tomorrow on PlayStation 4 and PC. One Bit Beyond’s highly anticipated title The Swords of Ditto is almost here is almost on the way and to celebrate, the game’s publisher, Devolver Digital has uploaded a launch trailer featuring a glimpse on what players can expect from the game. 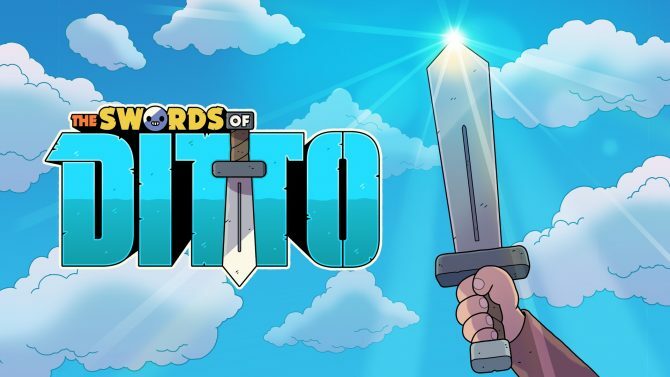 The Swords of Ditto is a compressed action role-playing game that delivers a distinct adventure for each new hero of legend as they embark on a journey to stop the sinister antagonist, Mormo. In The Swords of Ditto, players will have the freedom to explore a colorful albeit critical world, tackle dark dungeons, and develop their hero in a charming village, as you progress on your mission to prevail over the evil presence, which plagues the island. 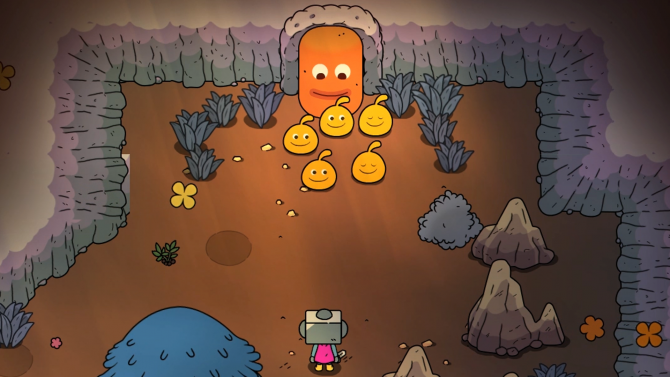 Several selling points for The Swords of Ditto include the option to play the game solo or with a friend via local co-op, where gamers can revive their fallen allies with the power of hugs. Additionally, the forthcoming title also includes a slew of weapons items, and stickers, which can be used to increase your player’s skill and aid you on your journey. You can watch the launch trailer below this article. For more information on the title, check out the full list of trophies that will be offered. A trailer focusing on the LocoRoco quest, which will be exclusive to the PS4 version, as well as twelve minutes of gameplay footage revealed at E3 last year. The Swords of Ditto is set to be released on April 24 for PC and PlayStation 4. 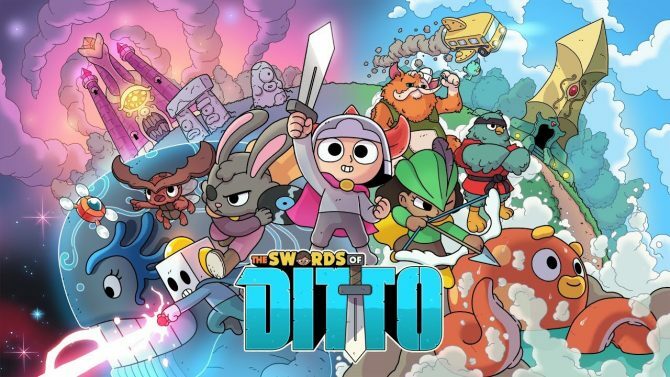 The Swords of Ditto puts players in the role of the Ditto, a hero whose role is to stop the evil Mormo and end her everlasting curse on the island of Ditto.